Rākaihautū, captain of the Uruao canoe, is one of the founding ancestors of Waitaha, an older South Island tribe. He is credited with exploring the South Island's mountains, and digging out its great lakes. 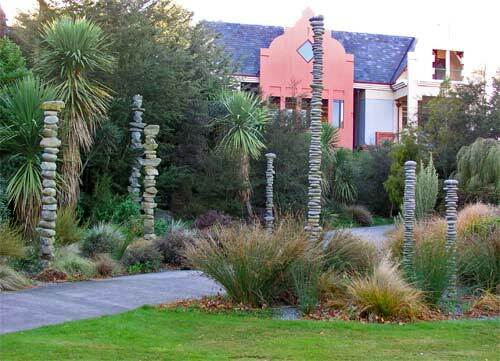 At Lincoln University in Canterbury, a sculpture by Chris Booth commemorates Rākaihautū’s exploits. It is made from stones that were eroded from the Southern Alps to form the Canterbury Plains.